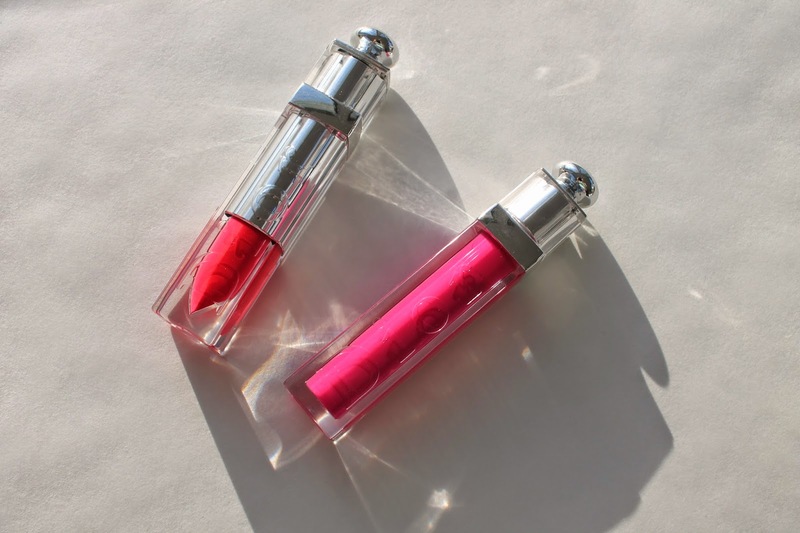 Dior has recently released these Dior Addict Fluid Sticks. There are 17 shades in all. There is a nice mix of light, medium, and darker shades. 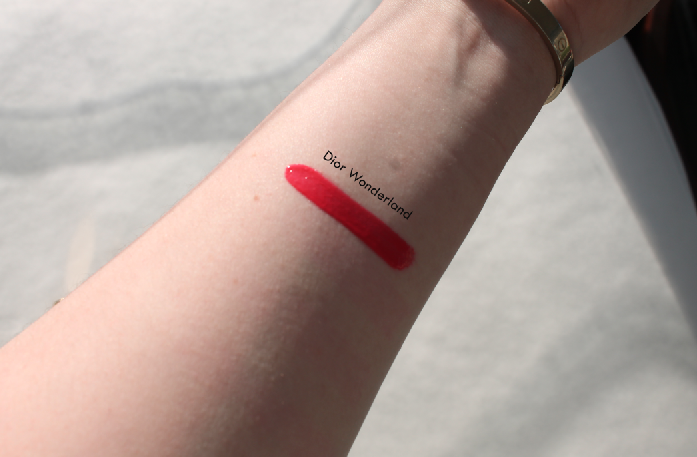 I picked up the shade Wonderland. 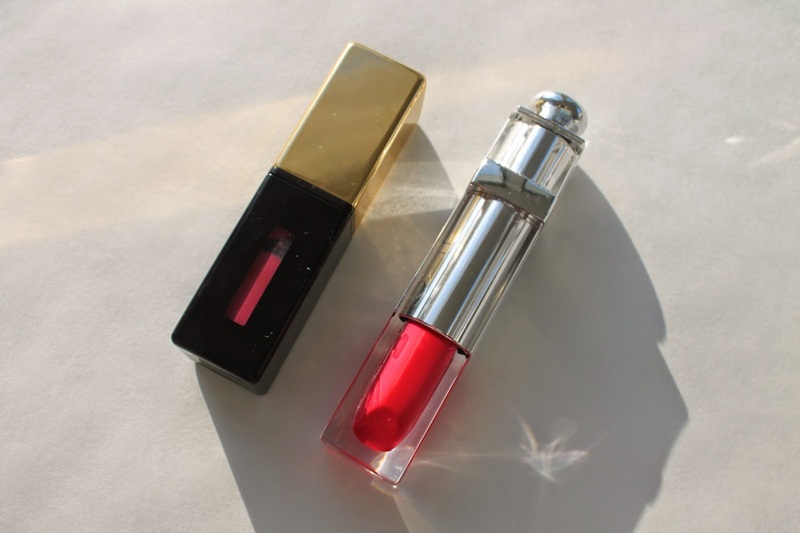 It is a beautiful bright red, coral shade. It looks a bit intense in the tube but, I love it on the lips. These fluid sticks are highly pigmented. 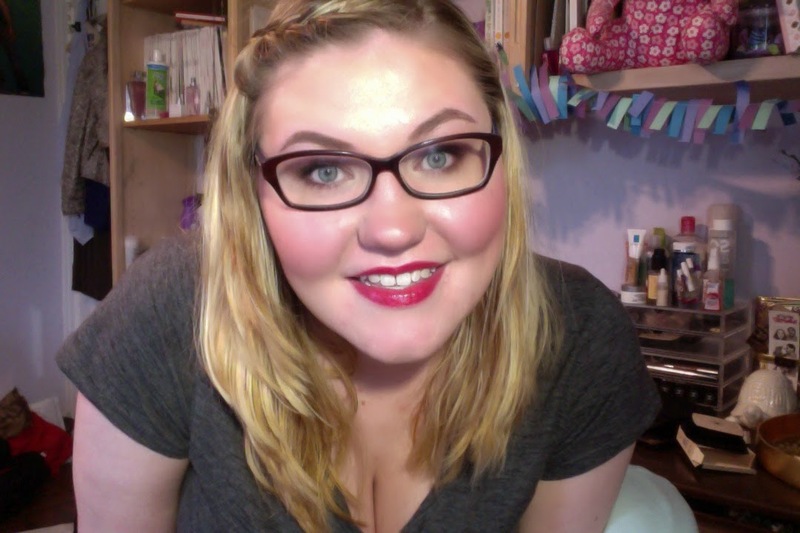 They are a hybrid of a lipstick and a gloss. That seems to be all the rage now and I am loving it. These Fluid Sticks are a bit different then the regular Addict Gloss. 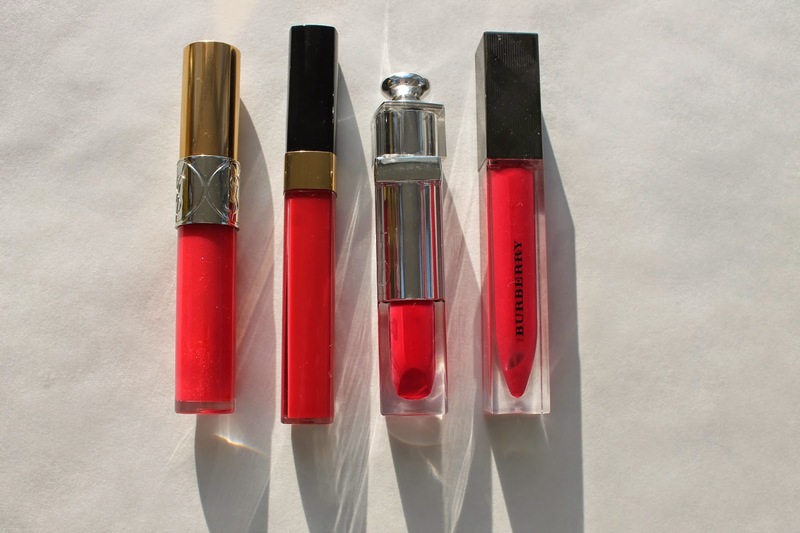 The glosses are more sheer with a wider shade range but, if you are looking for something with a longer staying power then you will love the Fluid Sticks. The sponge tip applicator is the only con I have with these. I am not a big fan but, I am also not a fan of the Addict Gloss brush either. The sponge tip is a little to large and rounded. It is not flexible either. It makes putting the gloss on a bit harder. 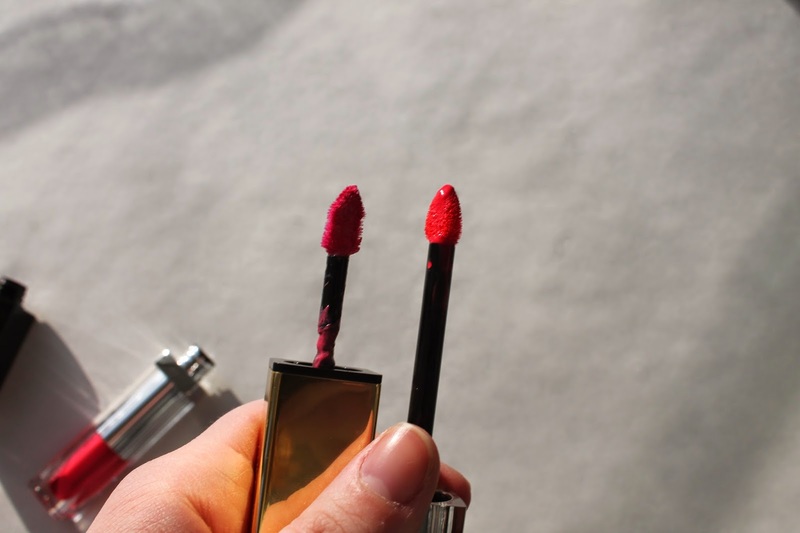 When I first heard of the Dior Fluid Stick I immediately thought if the YSL Glossy Stains. I like the Glossy Stains but, I was never over the top about them. The original ones were not pigmented enough for me. 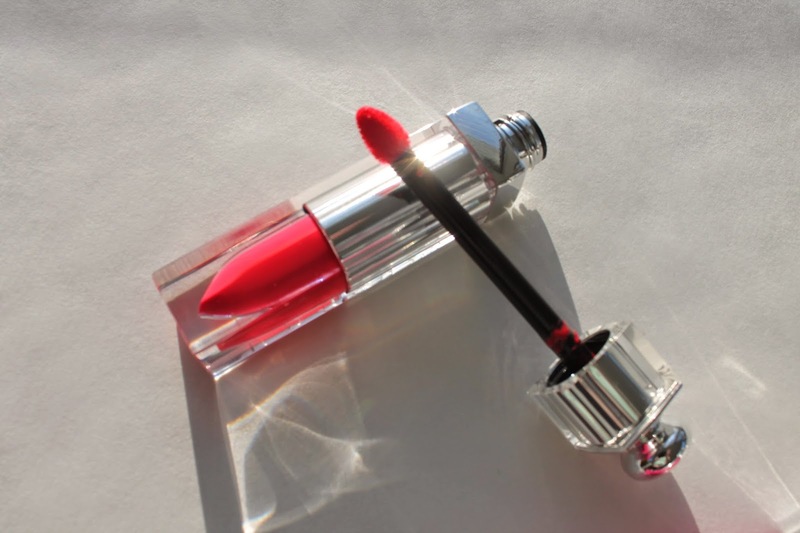 The Fluid Sticks are similar in concept to the Glossy Stains but, Dior executed them better. I think the Fluid Sticks last longer and have better pigmentation. 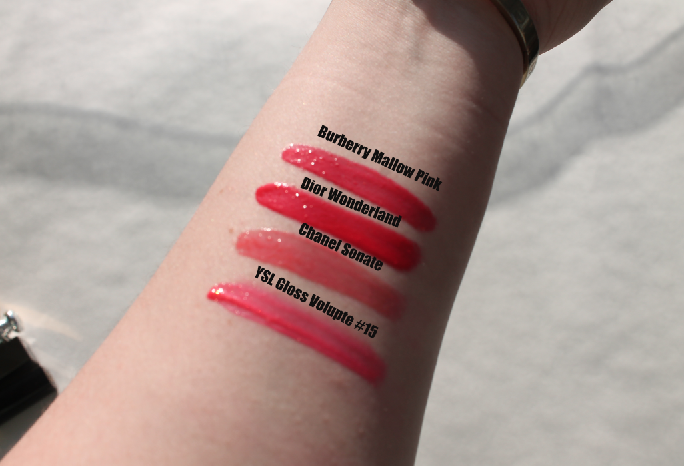 Dior Wonderland compared to YSL Gloss Volupe #15, Chanel Sonate, and Burberry Mallow Pink (almost exact dupe). Over all I am really enjoying this new formula. I actually have two more on the way to me as we speak! The lasting power of these is great. I can get at least five hours of wear even through eating and drinking. And the stain they leave after they are gone is gorgeous too. 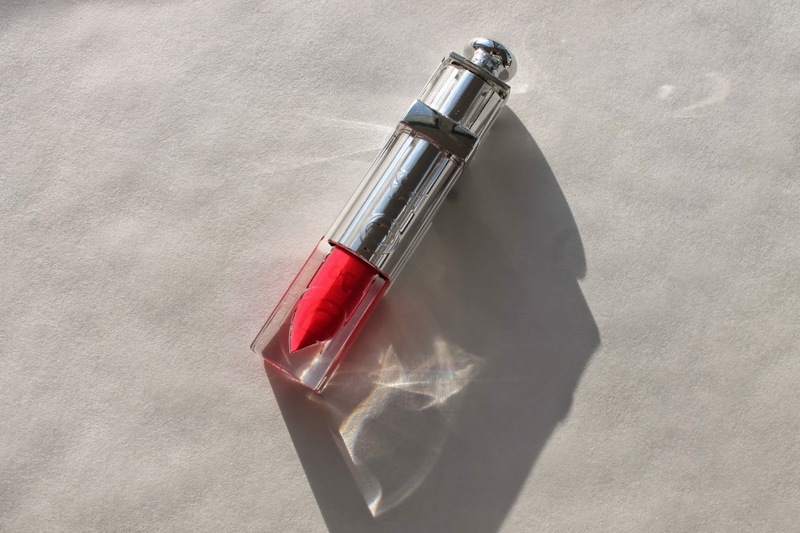 Dior formulated these with water instead of wax so there is a light, weightless feeling on the lips. These retail for $35 and can be found at Dior.com, Sephora, Macy’s, and Nordstrom. 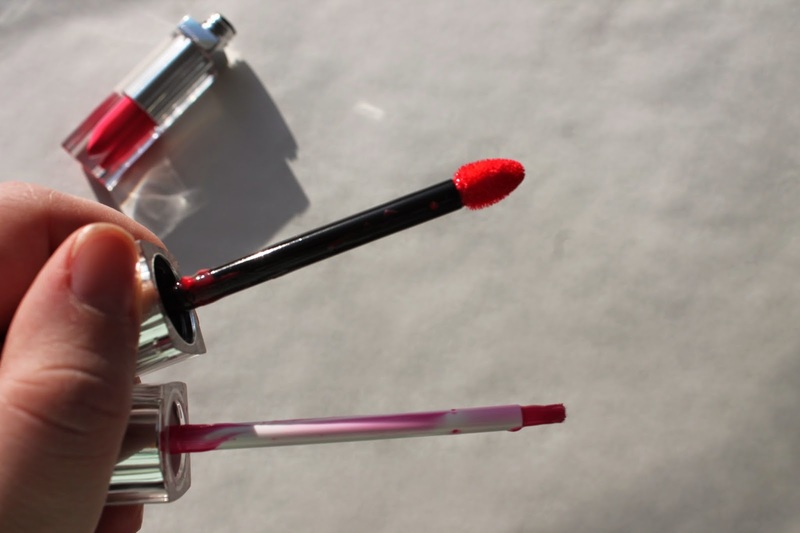 Have you tried these Fluid Sticks ?? If so, what do you think of them ?? Next Post Current Wishlist !